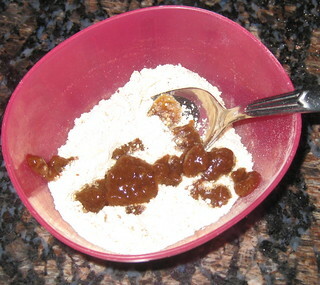 Take a mixing bowl add besan ,baking soda,salt ,ajwain,oil and some water use a whisk to blend all together make a thick batter keep it aside. 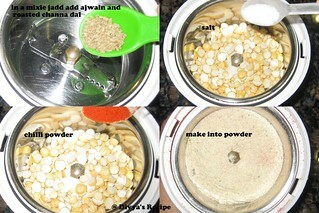 Take grinder or mixer jar add ajwain,roasted Channa dal,chilli powder and salt grind in to a powder. 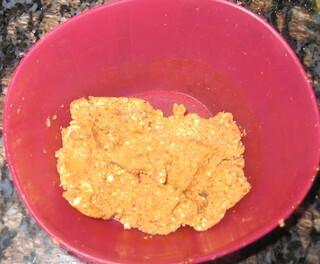 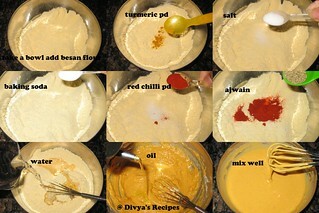 Now take small bowl add thick tamarind paste ,and ajwain roasted Channa dal powder and mix it well like a thick paste. 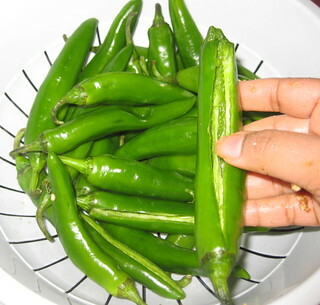 Take green chills make one slit and remove the seeds, the put the prepared mixture the chili, repeat for all the chilli. 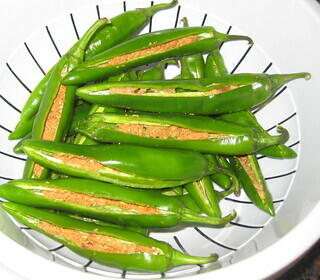 Heat sufficient oil in a wok. 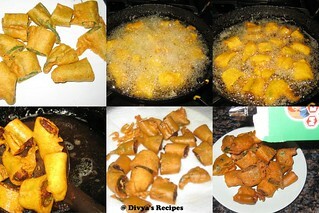 for deep frying on medium heat. 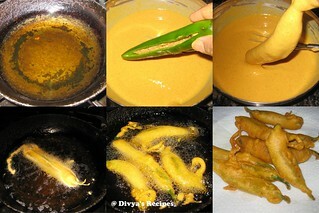 when oil is hot dip the stuffed chilli into the besan batter and deep fry till slightly golden in color all over turning occasionally.Drain them on to paper towel so that excess oil is drained off.Cool to room temperature. 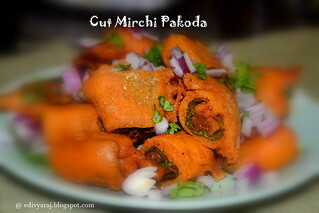 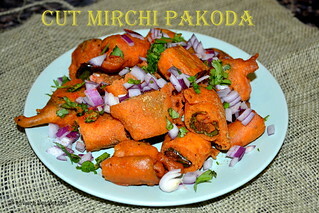 Now cut each chilli pakoda into pieces and fry in hot oil till they are brown and crispy.Drain them again on paper towels. 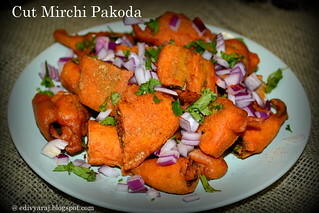 Add chopped onions,some chat masala,chopped coriander leaves and squeeze some lemon juice and serve immediately .